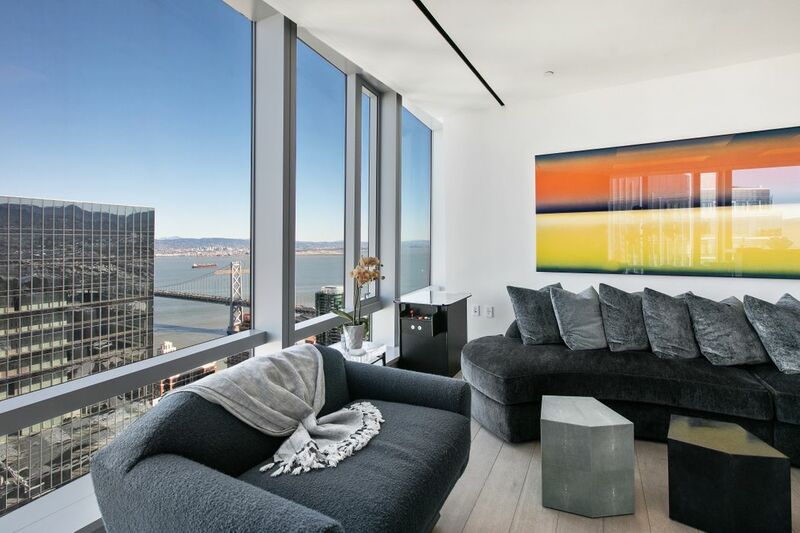 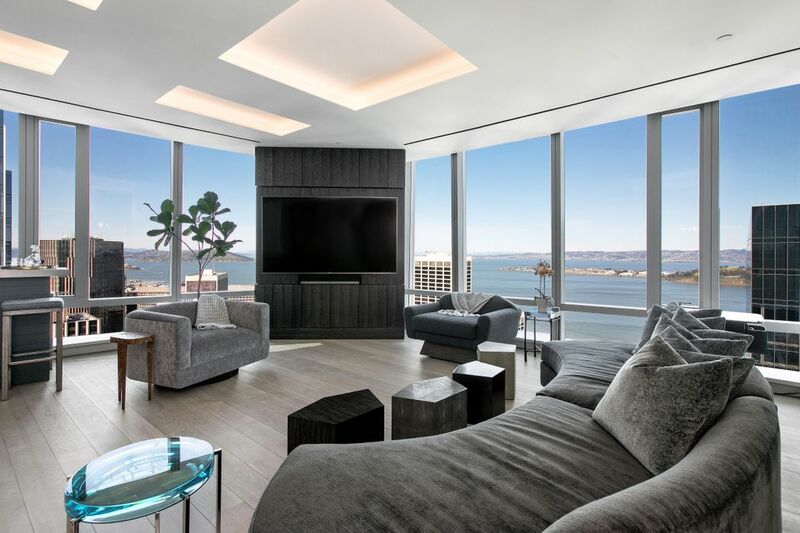 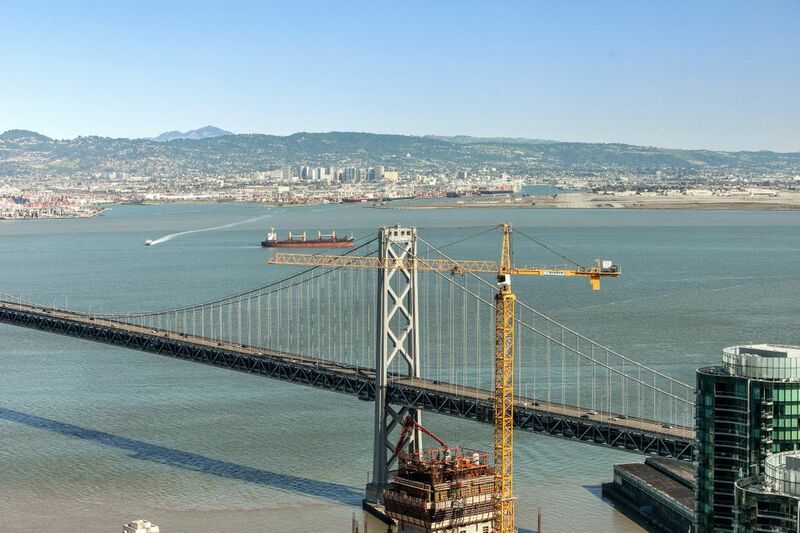 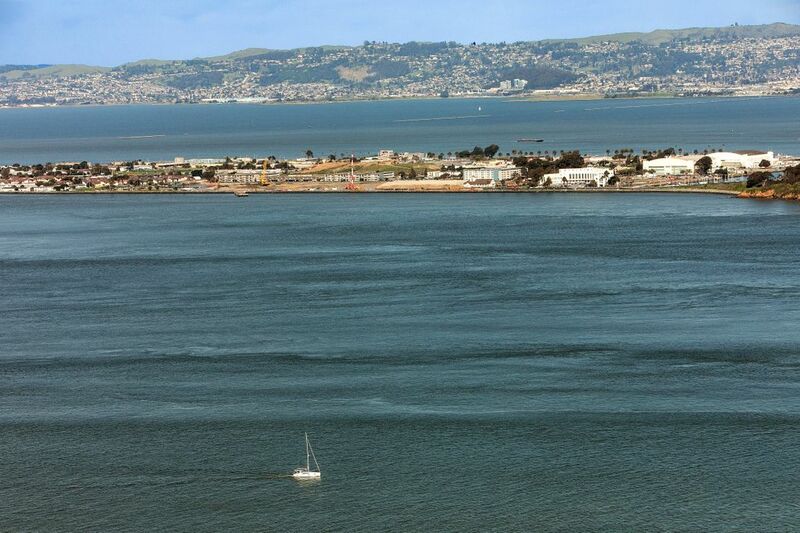 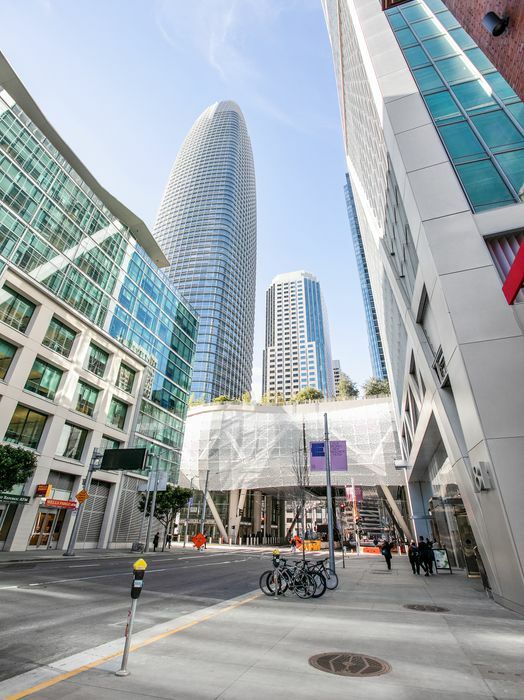 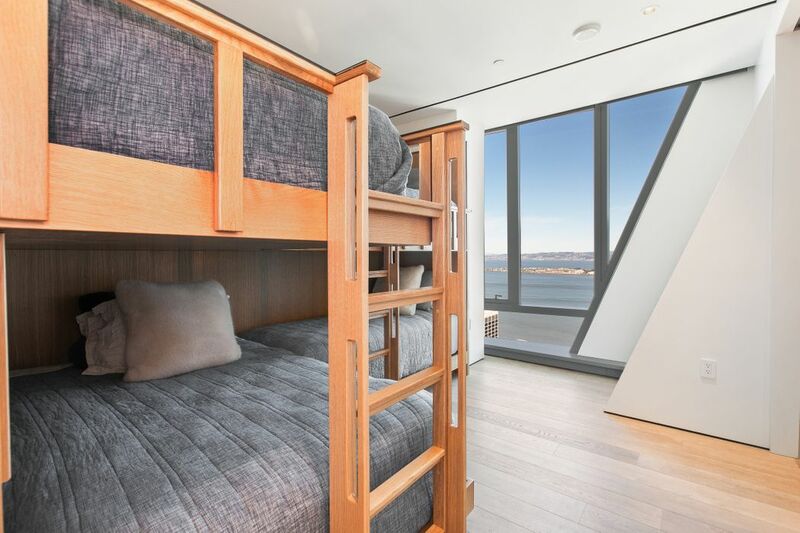 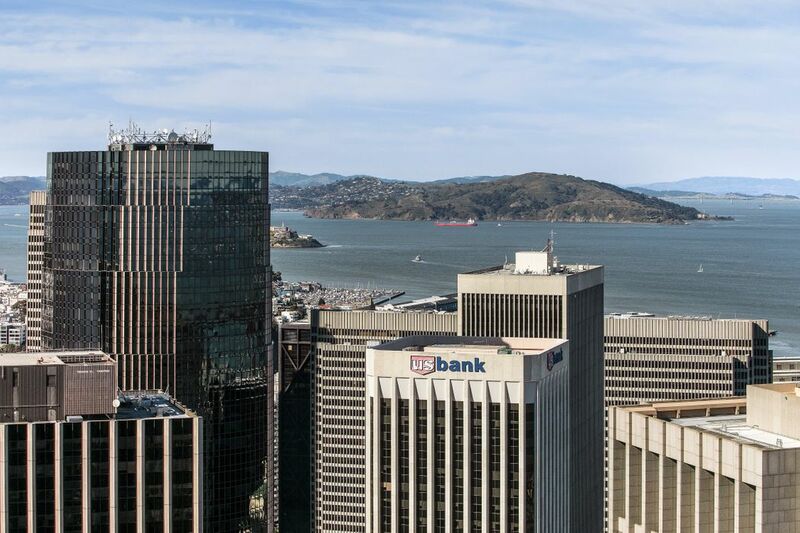 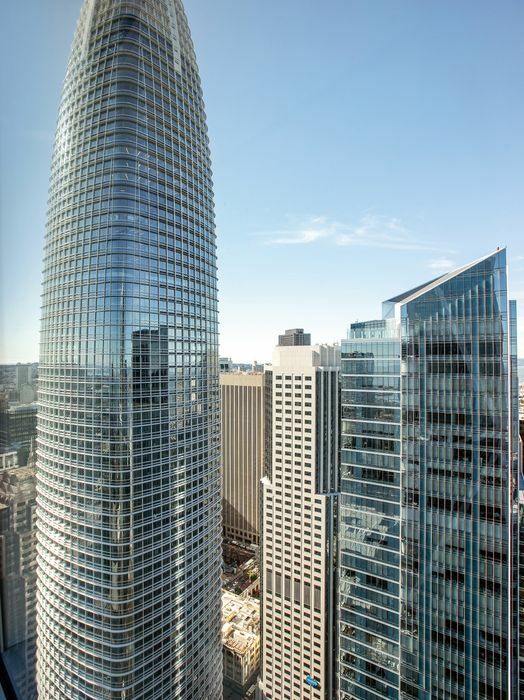 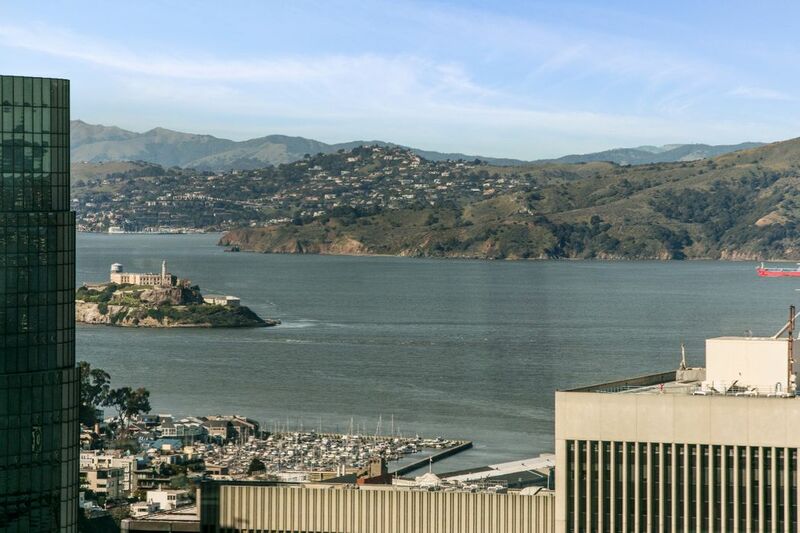 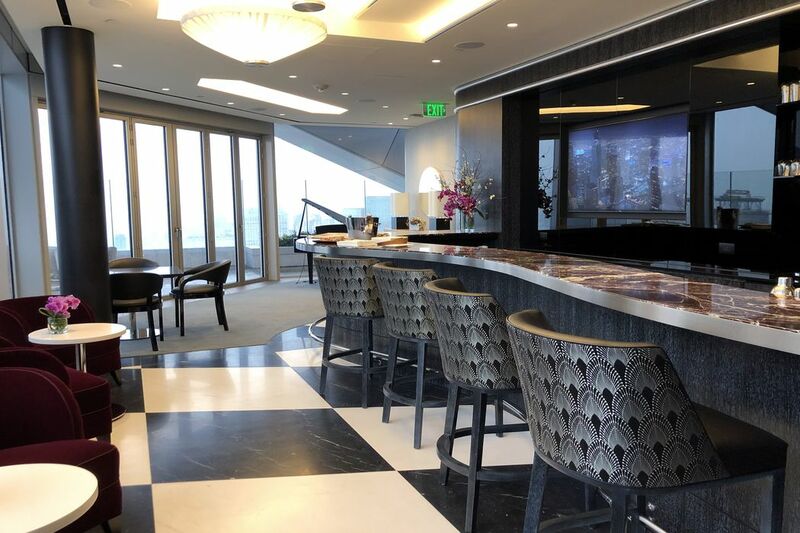 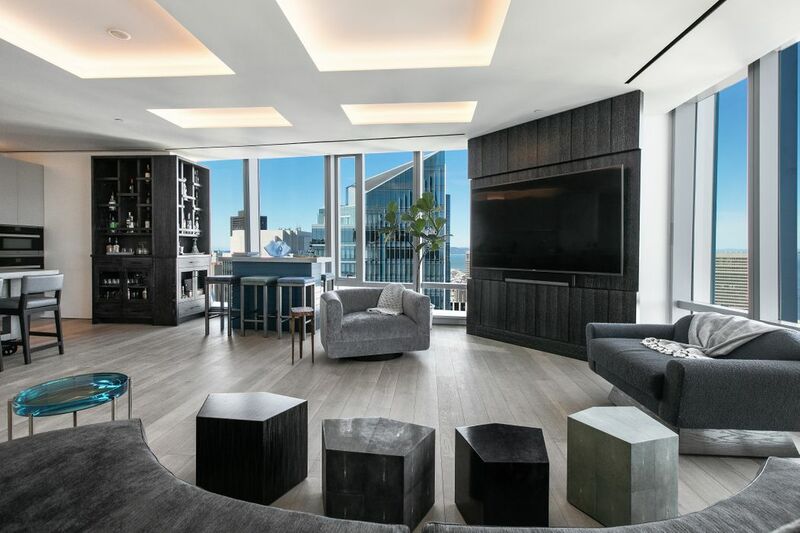 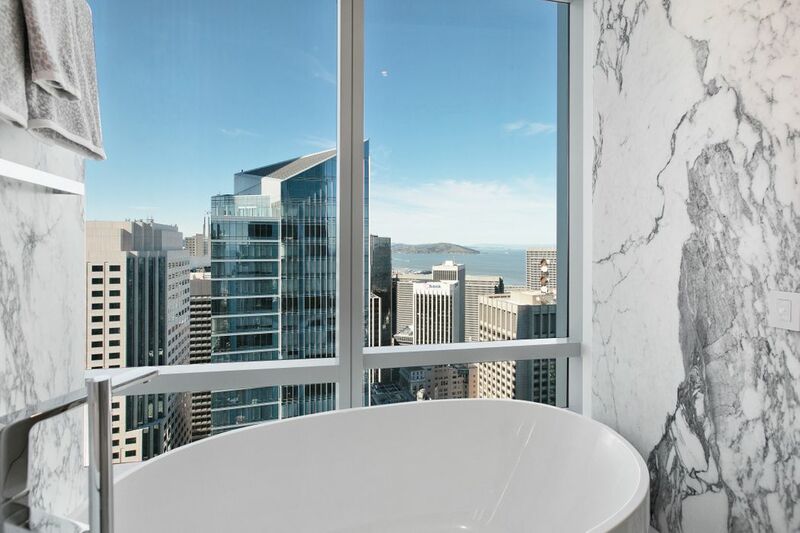 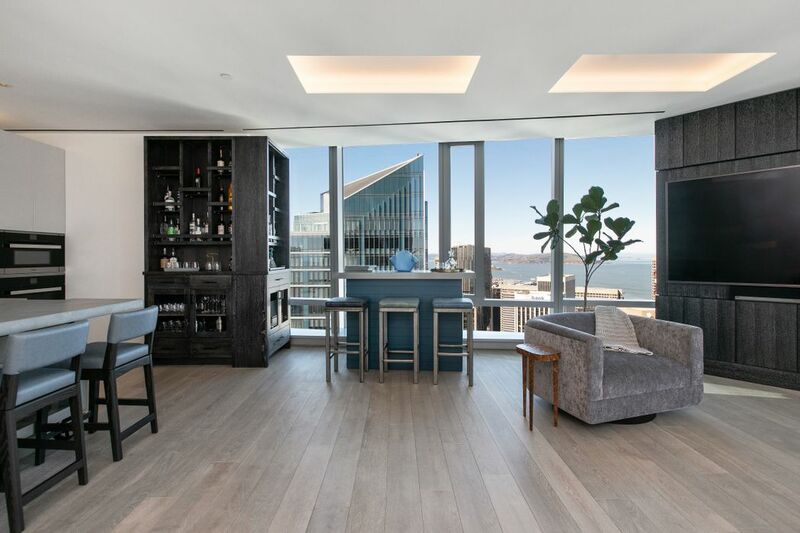 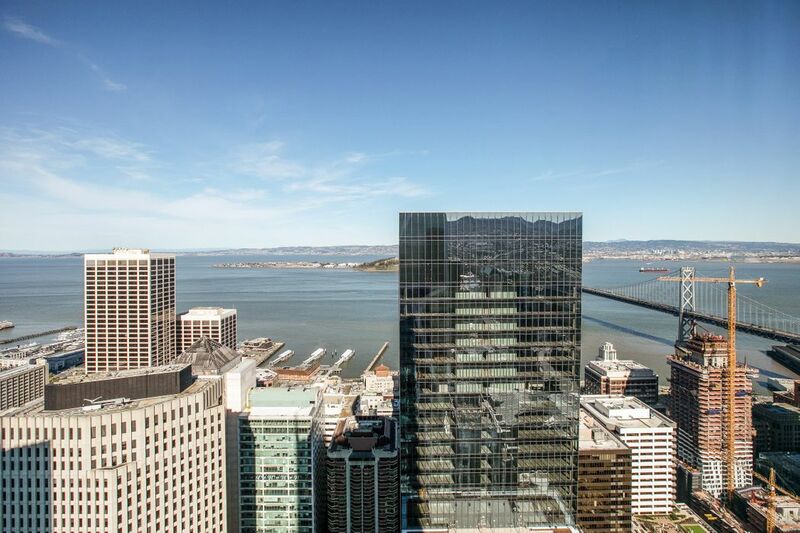 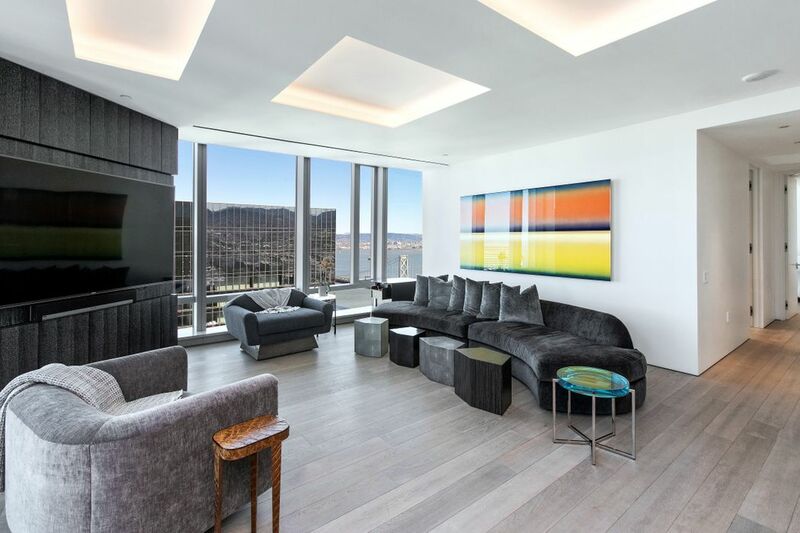 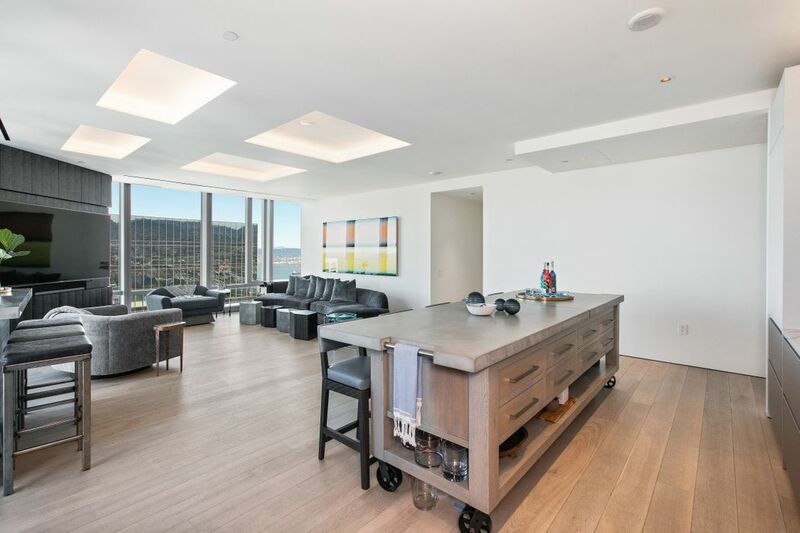 181 Fremont St Unit 60A, San Francisco, CA 94105 | Sotheby's International Realty, Inc.
$6,465,000 3 Bedrooms3 Full / 1 Partial Baths1,972 sq. 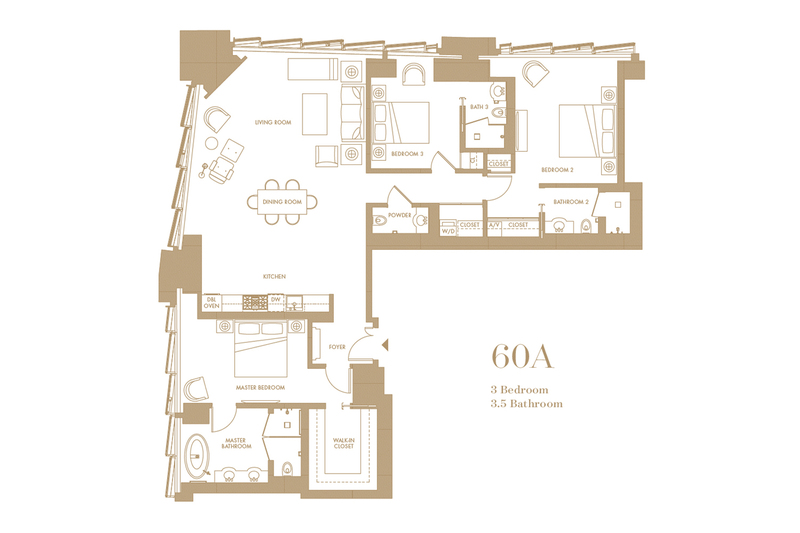 ft.
•	55 units in the building of the most magnificent residences the city has experienced. 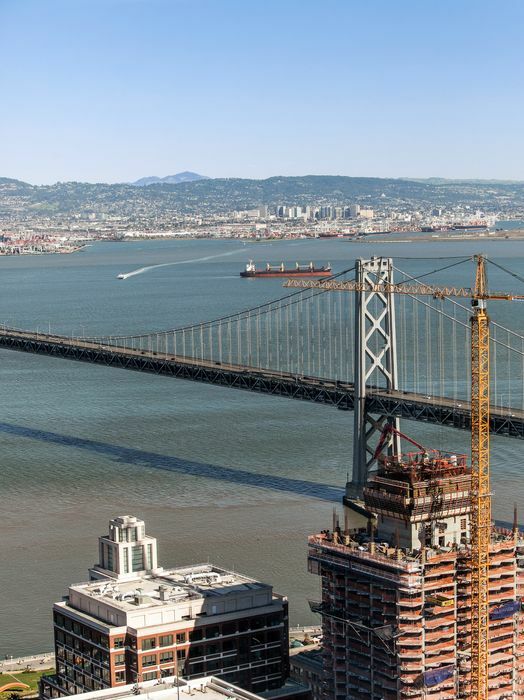 •	State-of-the-art engineering and support structure in the construction. 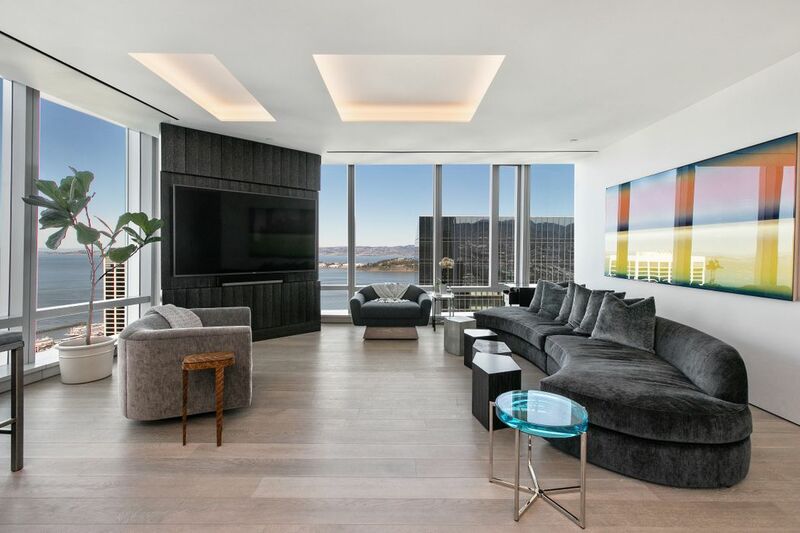 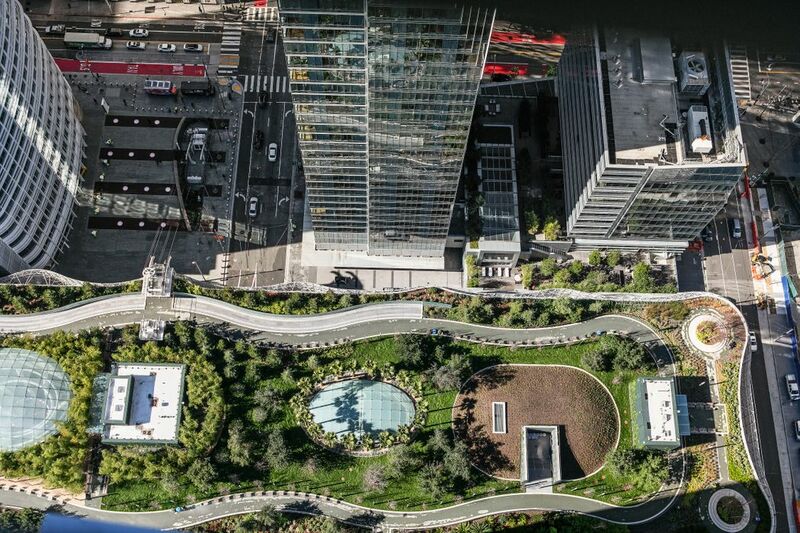 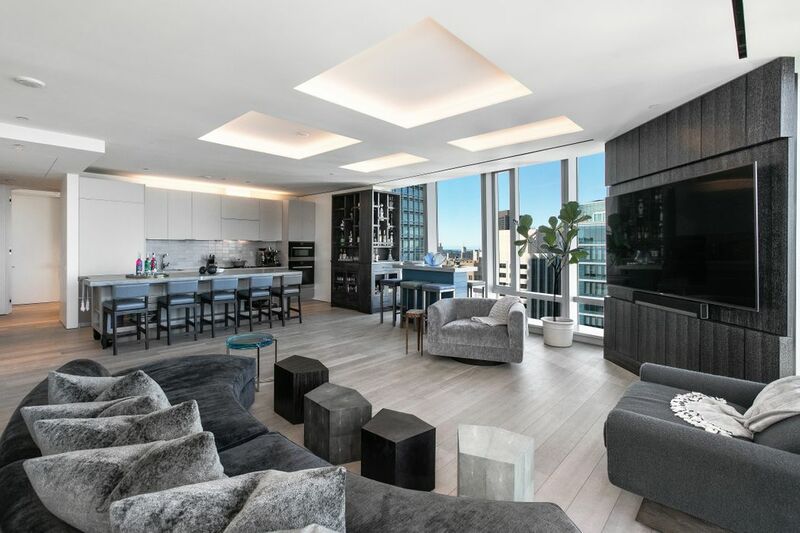 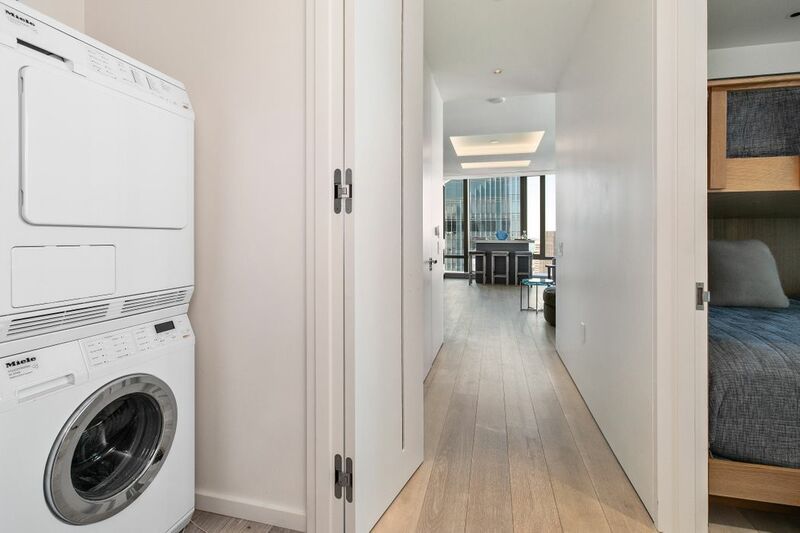 •	First LEED Platinum luxury condominium tower. 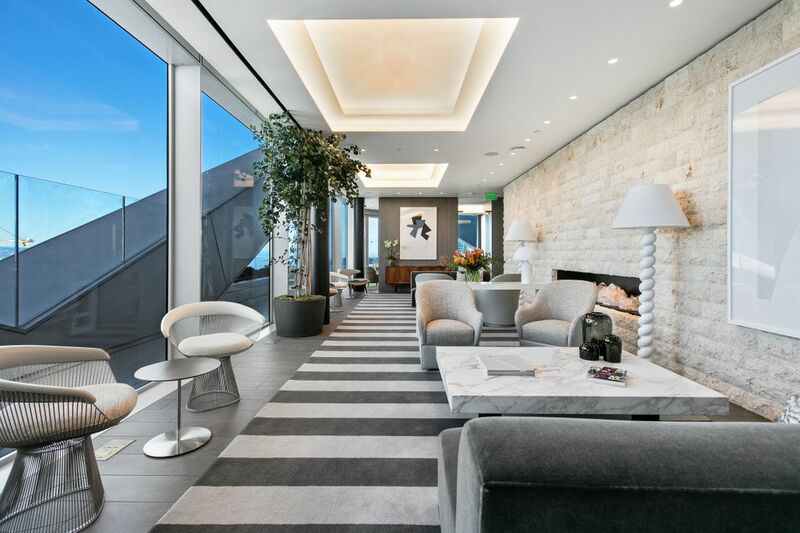 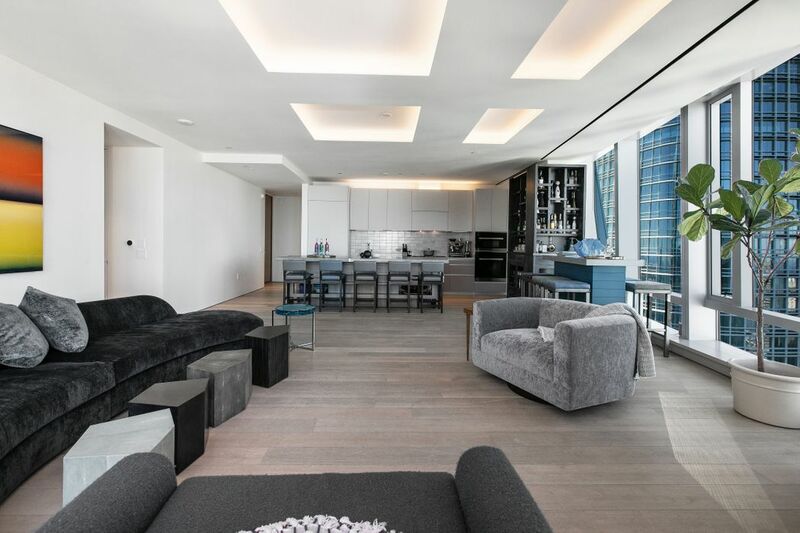 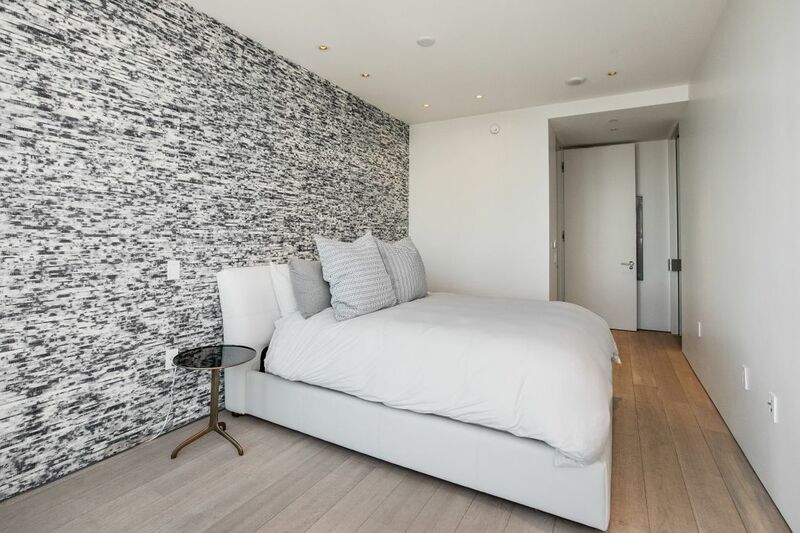 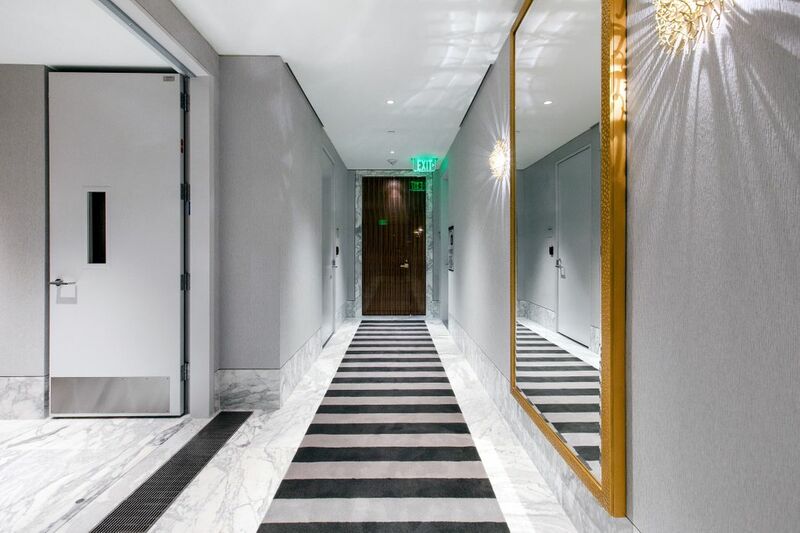 •	Full floor of amenity and communal gathering spaces plus a wrap-around terrace and includes the Conservatory, fitness center with yoga room, two distinctive lounges, library, catering kitchen and conference room. 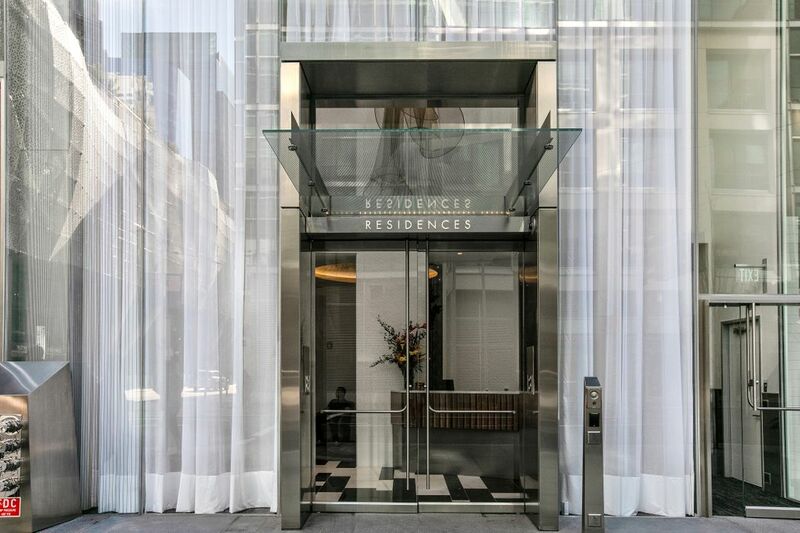 Concierge and Service Staff is provided for the residents. 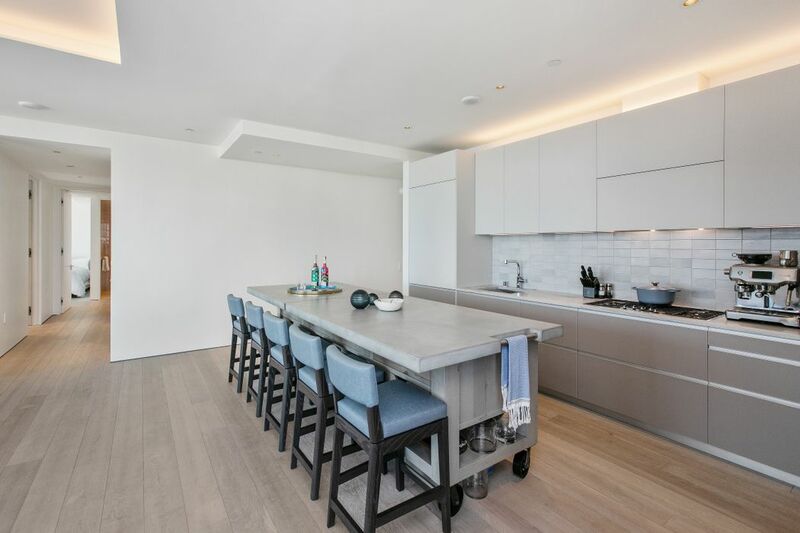 •	The unit creates a comfortable setting, detailed with refined interior finishes. 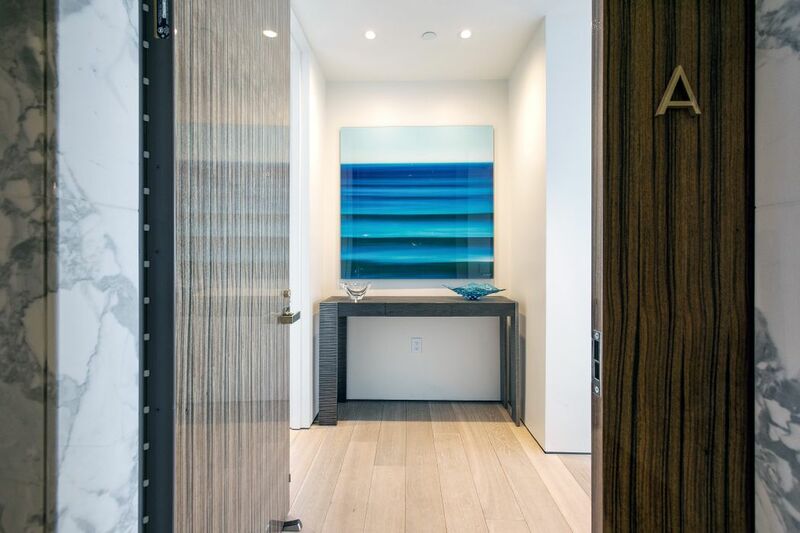 •	Intricate wall sconces inspired by a bird nest adorn the private hallways. 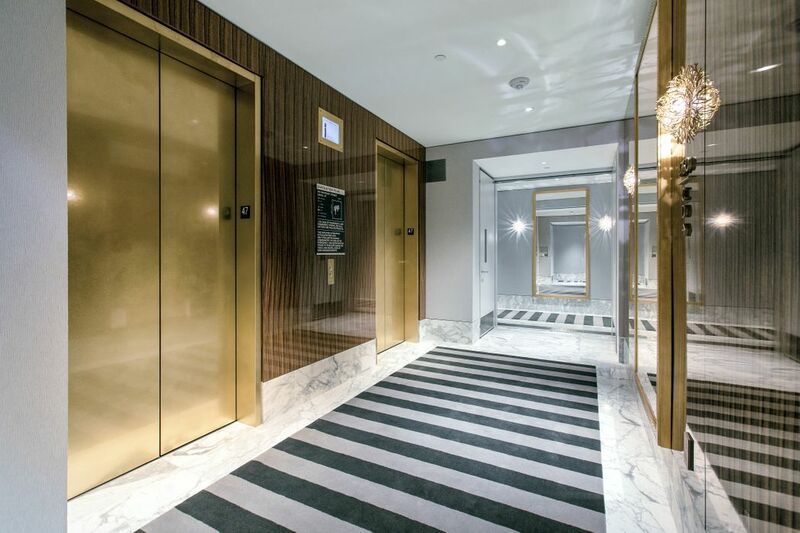 •	Gracious entry foyer with exceptional Parisian designed polished brass door handles. 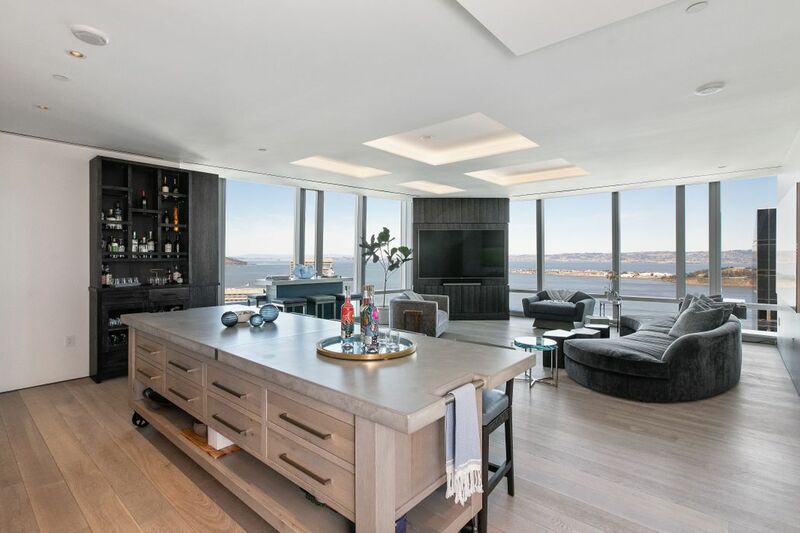 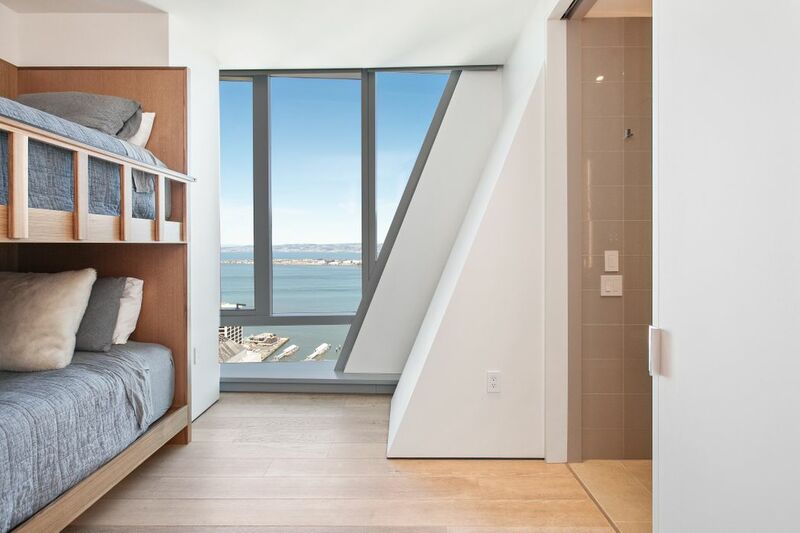 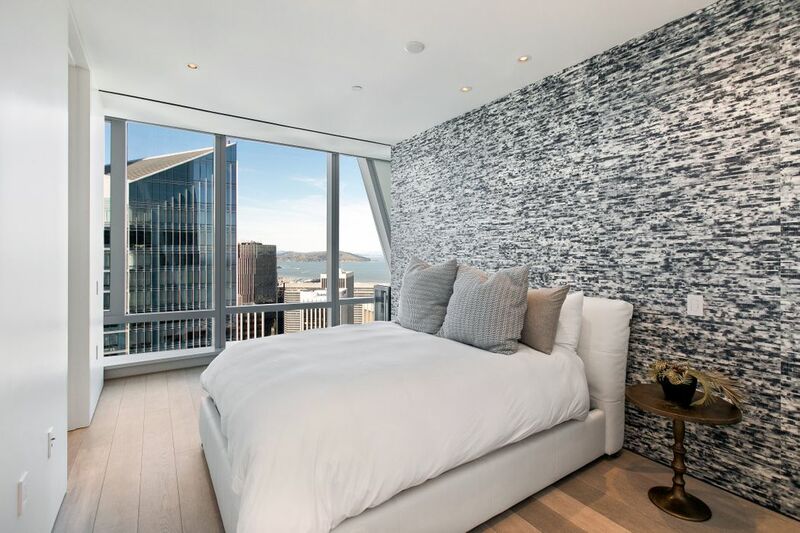 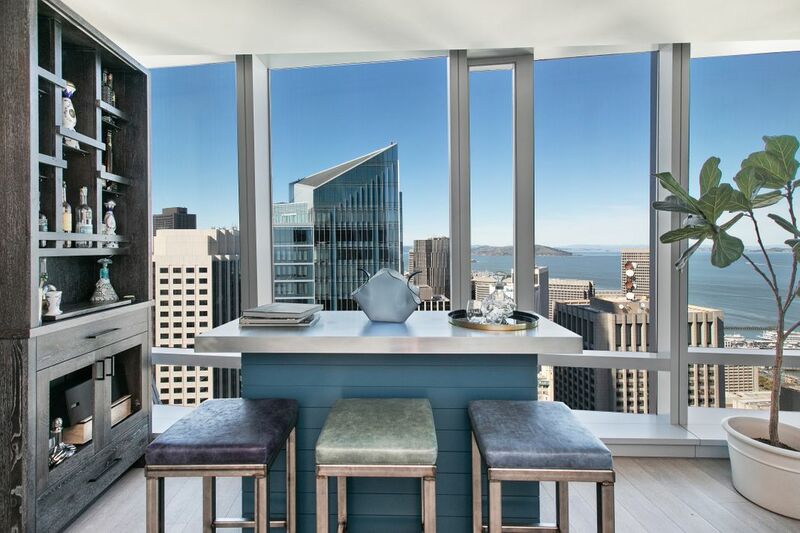 •	Sweeping northwest and northeast floor- to-ceiling views. 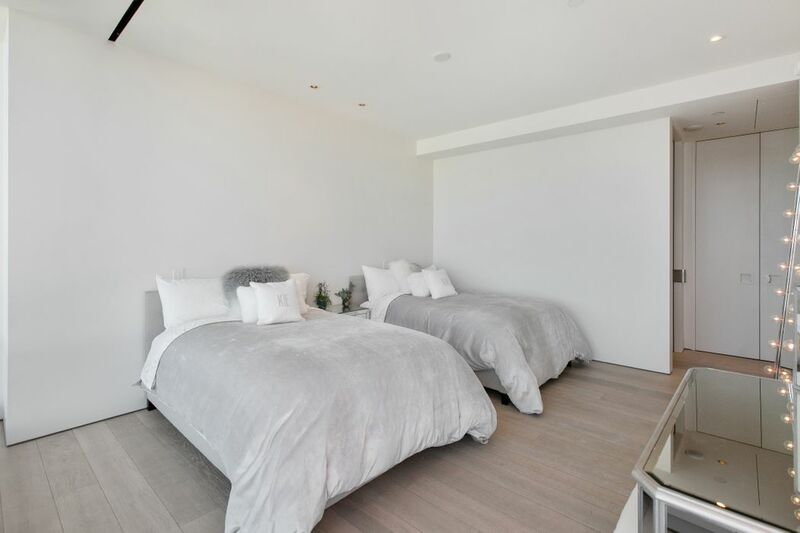 •	9’ ceilings in living room and bedrooms. 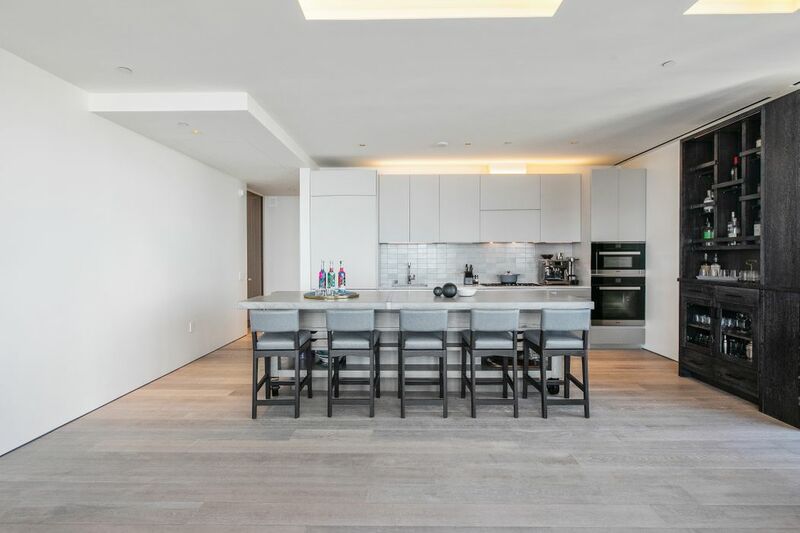 •	French oak hardwood floors. 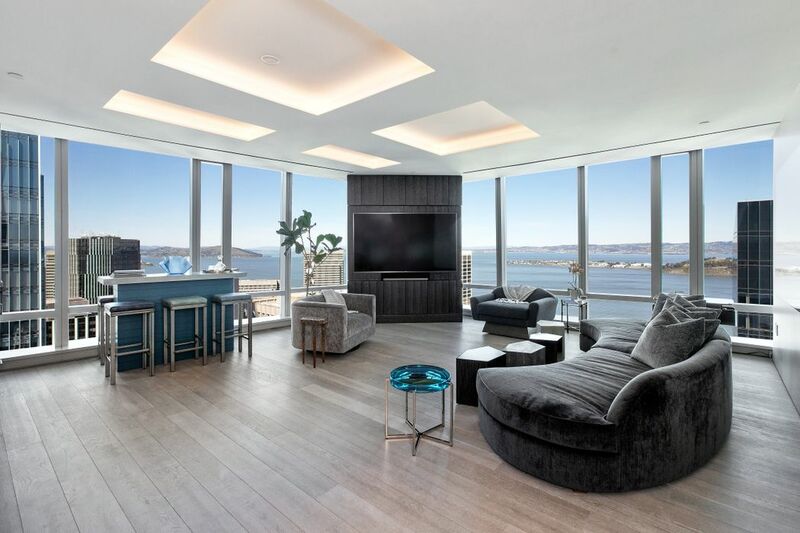 •	Living room with corner entertainment cabinet. 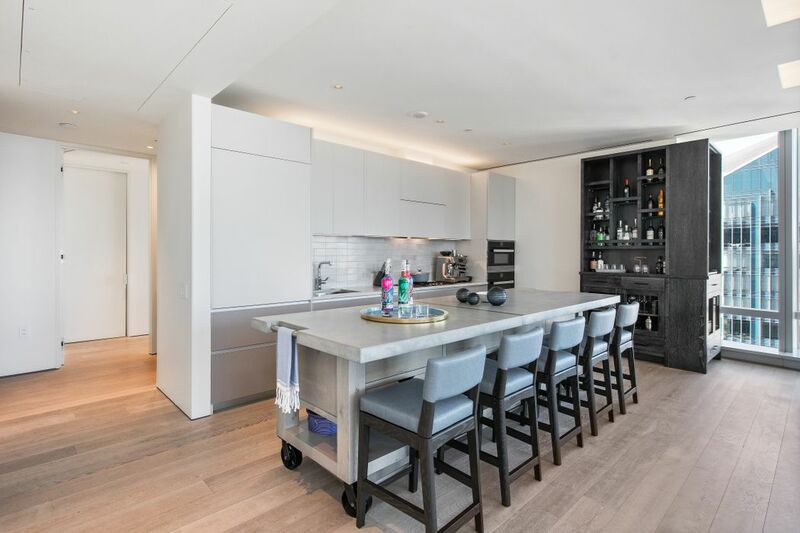 •	Kitchen with one-of-a-kind custom designed island cabinetry and bar area, Miele appliances, Subzero refrigerator, dishwasher and wine cooler. 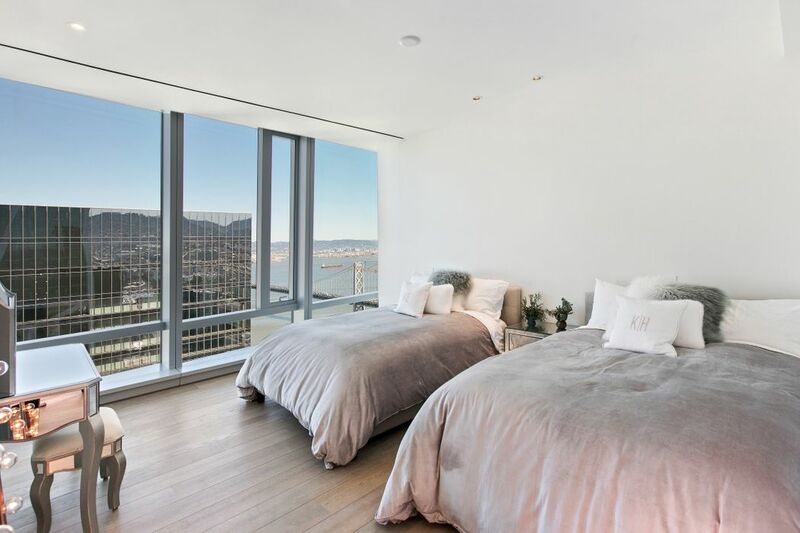 •	Master bedroom with northwest views and walk-in closet. 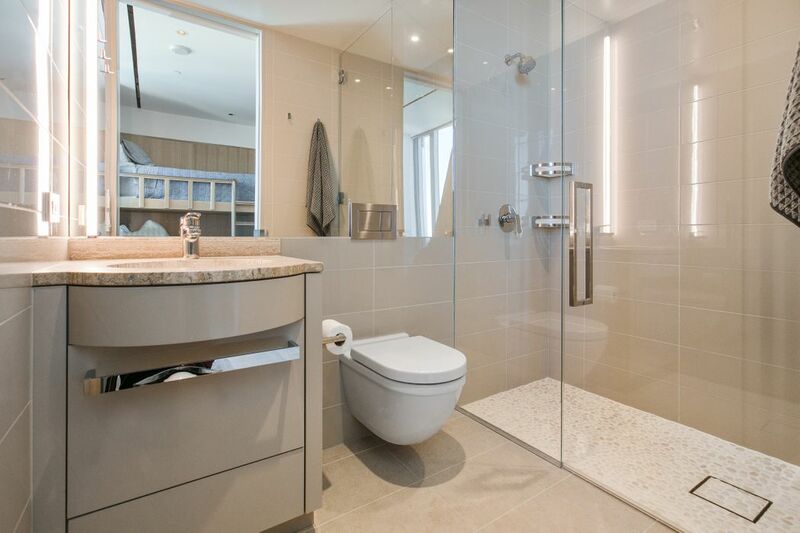 •	Master bathroom with freestanding soaking tub, separate shower, water closet, and dual vanities. 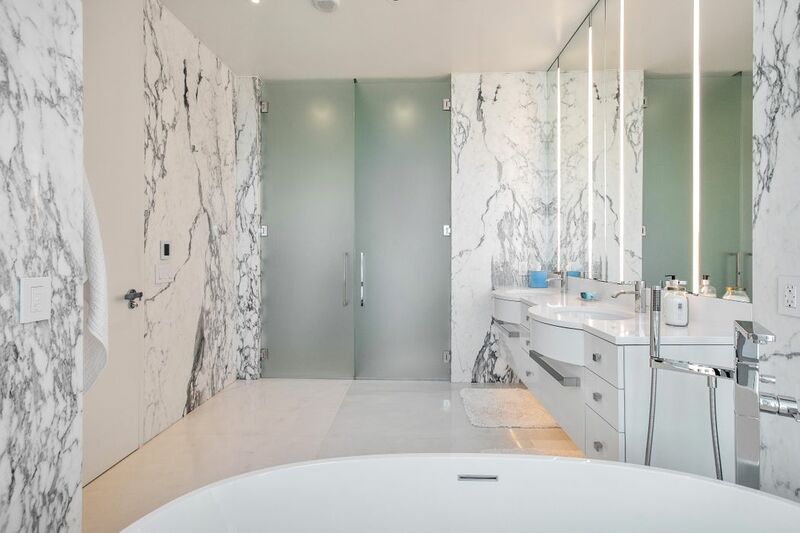 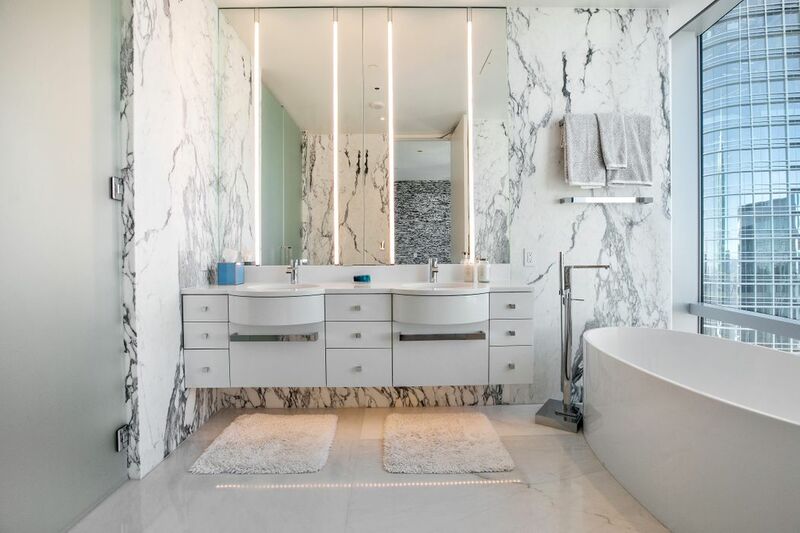 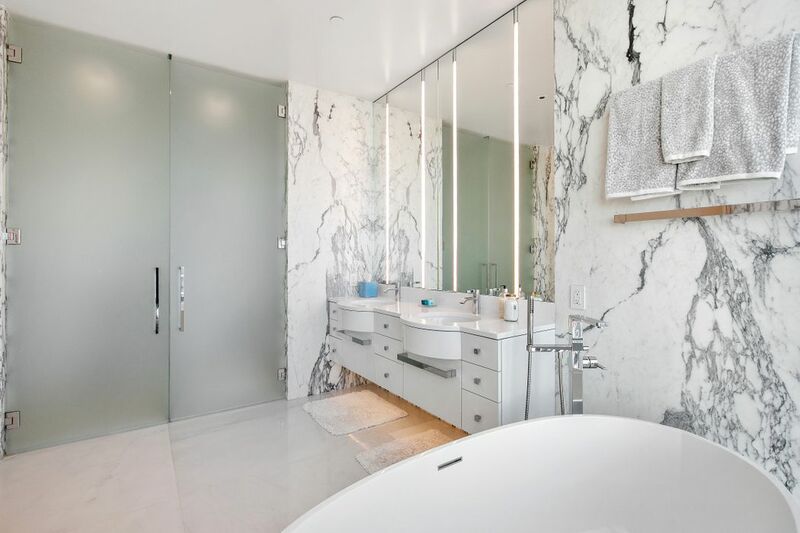 Full slab Italian marble walls and radiant heating. 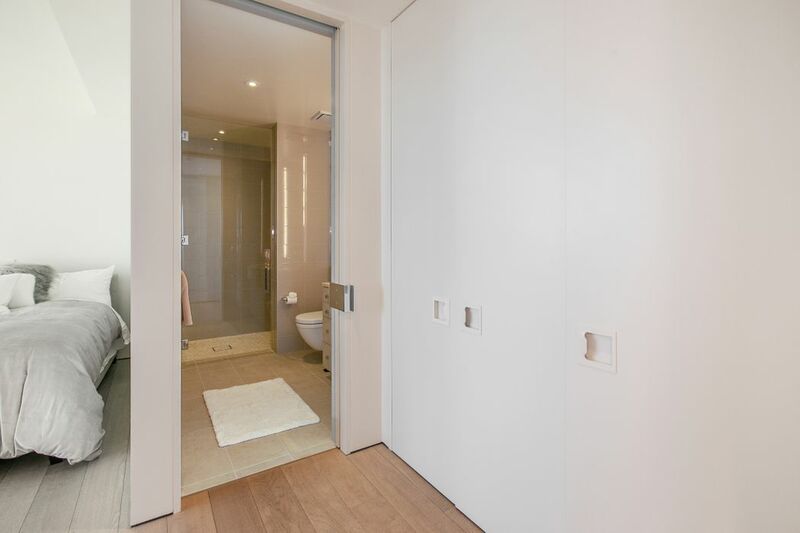 •	Second bedroom with en-suite bathroom. 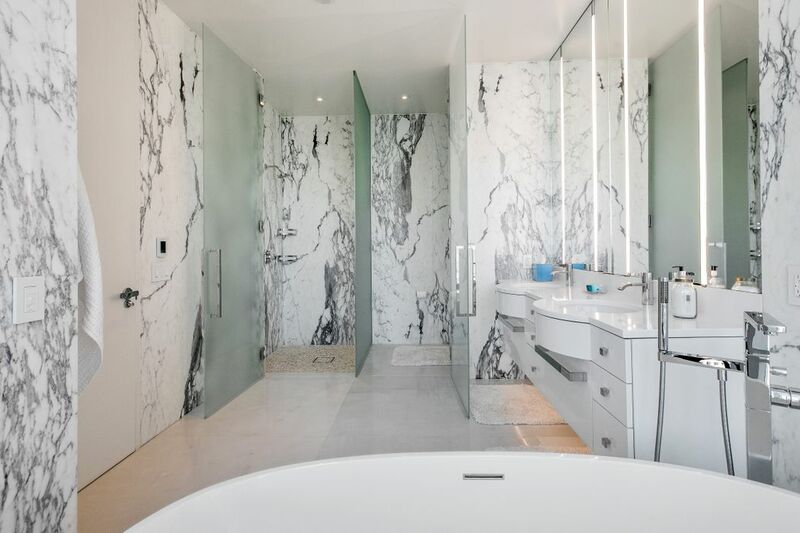 •	Arbescato Corchia and Lincoln Marble in baths. 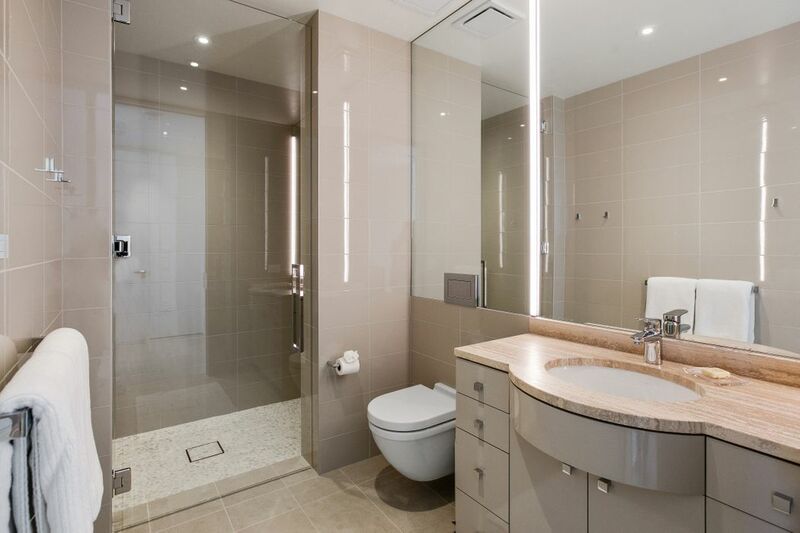 •	Third bedroom with en-suite bathroom.